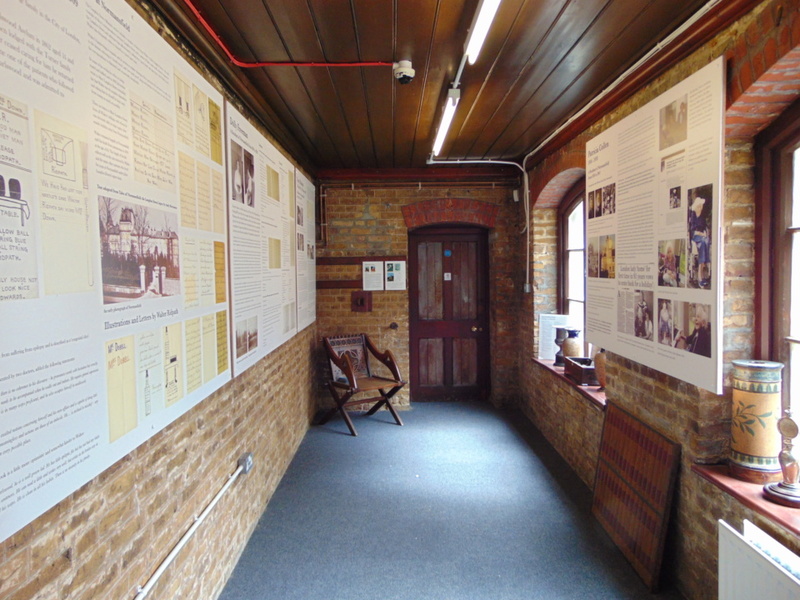 Our talks and tours explore the history and work of Dr John Langdon Down and his home at Normansfield where he brought an enlightened and revolutionary approach to the care of people with learning disabilities. Participants must book a place in advance (excluding Open House weekend). 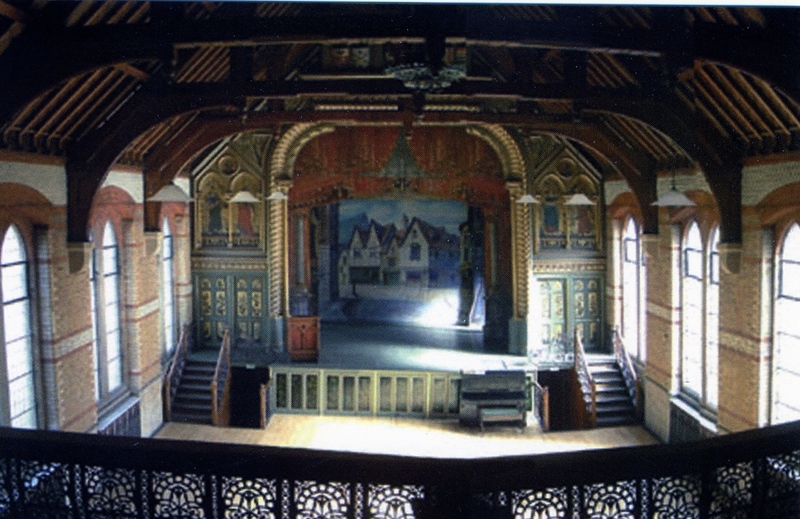 A one hour talk about Normansfield’s Grade II* listed Victorian theatre. The talk will discuss why it came to be built and its purpose in the daily life of the hospital. The fixtures and fittings will be examined in detail. There will be a guided walk around the theatre, stage and back rooms. Also on show will be a selection of restored Victorian flats depicting a variety of scenery. Light refreshments will be provided. Cost: £10 per person. 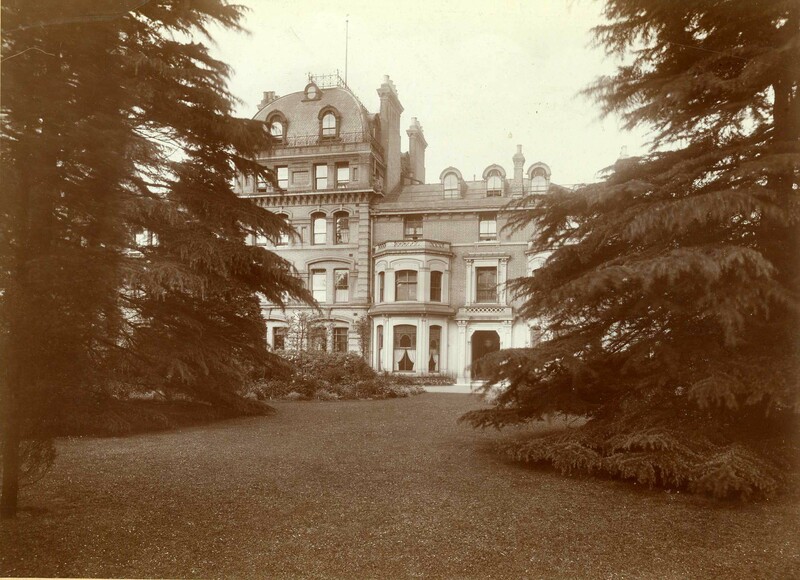 This tour will begin with a talk about the development of Normansfield and its history through maps and photographs. 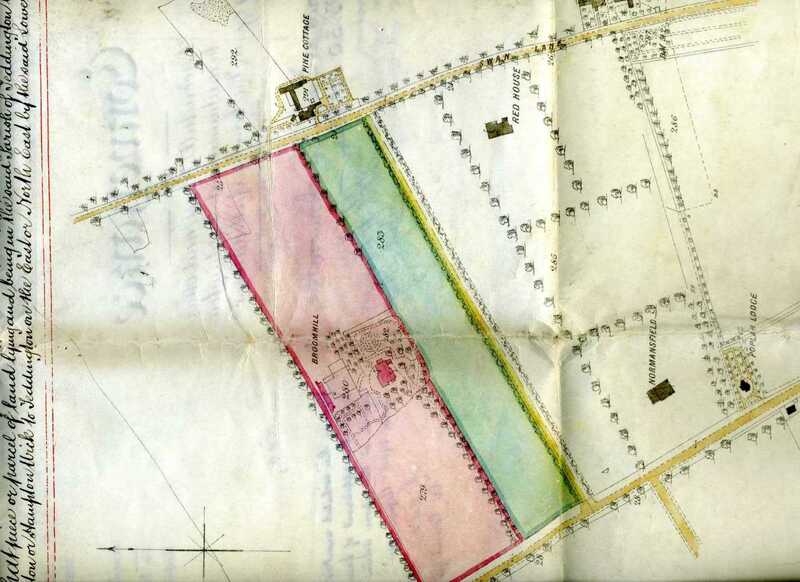 The group will then set out for a walk around the original Normansfield site locating the position of lost buildings and finding those that remain. This one hour walk is mostly along pavements but will also include some rough paths and grassed areas. The total distance is about one mile. Light refreshments will be provided at the end of the walk. Cost: £10 per person. A talk about the life of James Henry Pullen, (1835-1916), a resident of the Royal Earlswood Asylum near Redhill, who is believed to have had the condition of savant syndrome. 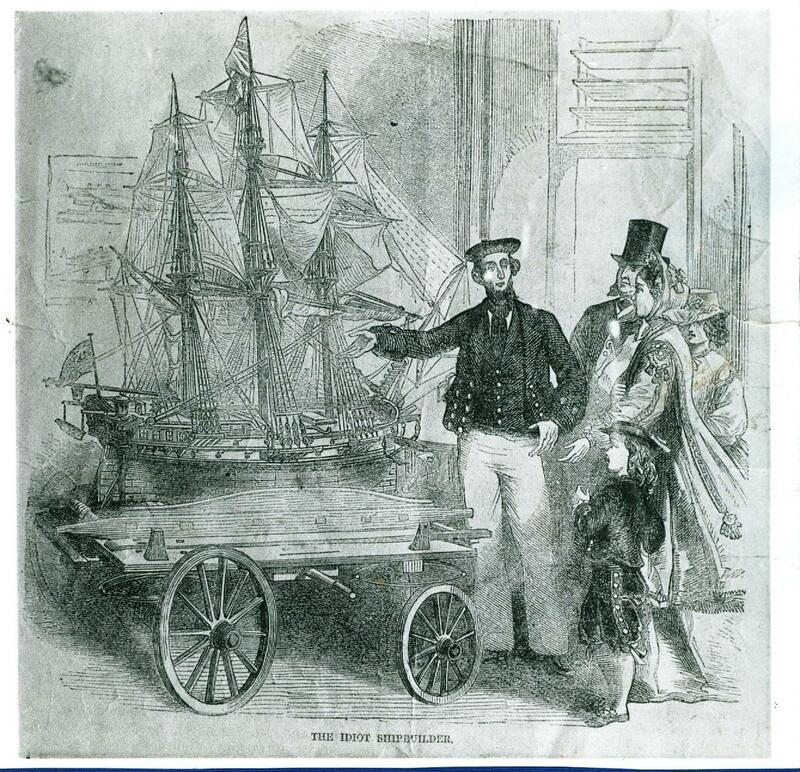 Known as the Genius of Earlswood Asylum, Pullen created a series of ships including a model of Brunel’s Great Eastern and the Princess Alexandra, a 40 gun man of war. 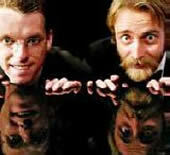 The talk will also look in detail at his pictorial autobiography, imaginary ships and paintings. This will be followed by a viewing of a short film made about Pullen and a guided tour of the objects, models and paintings in the museum. Light refreshments will be provided. Cost: £10 per person. As part of this annual event which once a year opens the doors to hundreds of buildings around London, the Langdon Down Centre will be open on the Sunday with three guided tours of the museum and theatre at: 12.30, 1.30 and 2.30. This event is free and does not require booking. Light refreshments can be purchased. A one hour talk about the life of Dr John Langdon Down and Normansfield which brought a revolutionary and enlightened approach to the care of those with all forms of learning disability. The talk will look at the development and management of Normansfield from 1868 until it’s closure in 1997 and changes that have occurred in the care of people with disabilities. Light refreshments will be provided. Cost: £5 per person.